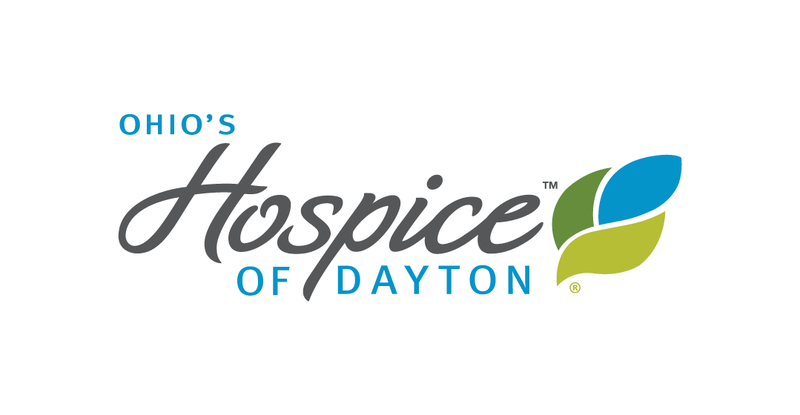 The Hospice of Dayton Foundation Hope Society is a way to support the unique programs and activities that Hospice of Dayton offers every day of the year to the community. Hope is a powerful word, which expresses an even more powerful emotion. 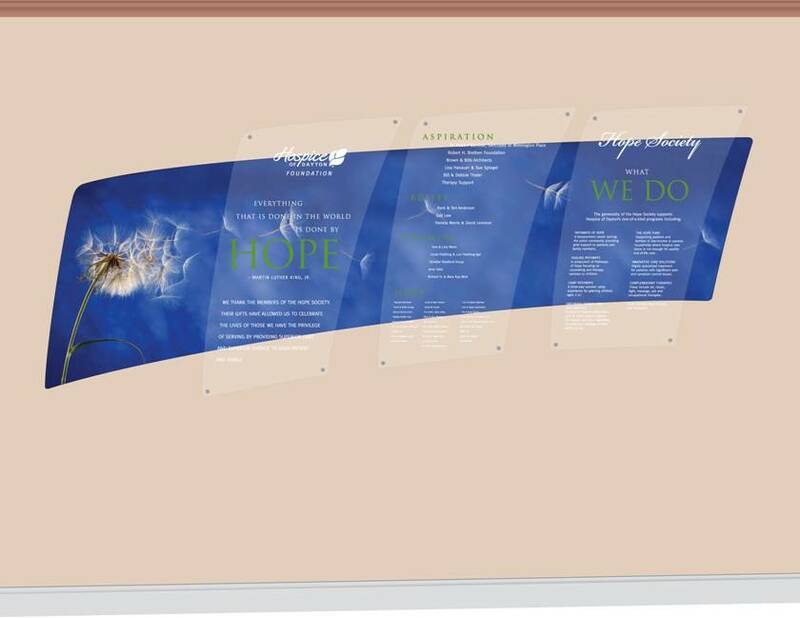 We have chosen the word “hope” for this philanthropic group because it conveys the confidence that Hospice of Dayton instills in the individuals and their families under our care. 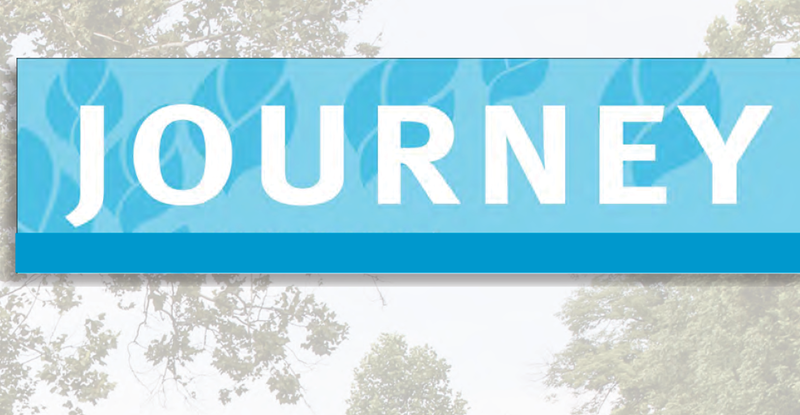 It is hope that allows those in our care to move forward – knowing that at a time when they need the most support, the entire Hospice of Dayton staff is there to help them navigate this new and unchartered journey. Everything that is done in the world is done by hope. Martin Luther King, Jr.
Hope Society donations support Hospice of Dayton’s one-of-a-kind programs including Pathways of Hope, a grief center providing bereavement support to patients and family members which also offers a special summer camp for children; the Hope Fund, which supports patients and families in low-income or poverty households where hospice care alone is not enough for quality end-of-life care. As servants to our community, Hospice of Dayton guarantees care to every patient eligible for hospice services, regardless of insurance coverage or their ability to pay. Donations from the Hope Society also help make future initiatives possible. Hospice of Dayton expresses appreciation to the following contributors to the Hope Society for their commitment to the Hospice of Dayton mission.